CYCLONE IDAI – 24 confirmed dead in Chimanimani East. The number of casualties who have died due to cyclone Idai has risen to 98. 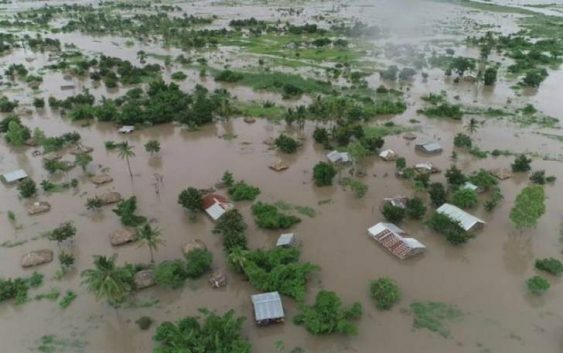 SOME 300 dead victims of last week’s deadly Cyclone Idai in Manicaland have been washed away into neighbouring Mozambique where they have been spotted floating by villagers. This was said by Local Government Minister July Moyo at a post-cabinet media briefing in Harare Tuesday. The disaster that hit the country from Friday last week killed nearly a hundred locals with more reportedly still missing.